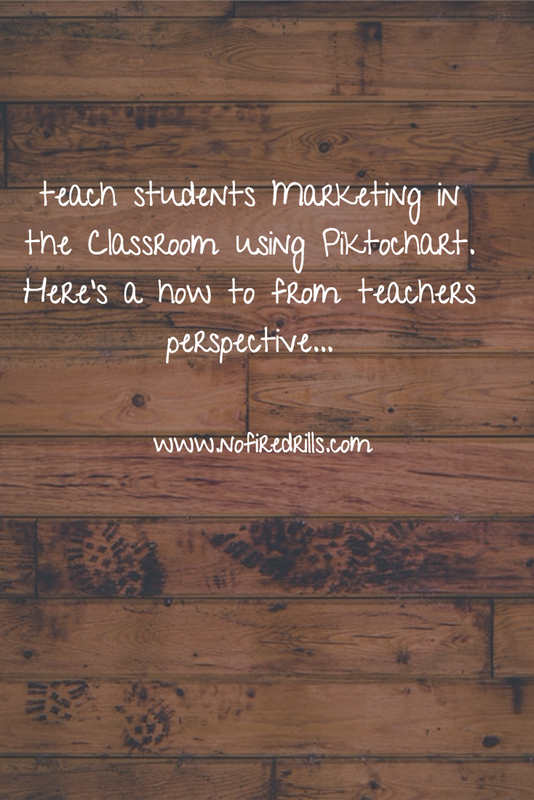 Using Marketing in the Classroom - Be your best teacher! One of the greatest tools a teacher can have, especially on the high school level, is preparing their students for the post collegiate world. Students are often exploring their interests during this phase of their lives and teachers have the ability to open students eyes to more careers then the basic “teacher”, “doctor”, “lawyer”. One way to do that is to have students create their own infographics. Infographics make information eye catching, shareable and easily digestible. They also play a crucial role in the increasingly visual world of marketing. Check out some of my samples from Piktochart that I have used to show students how to market items (For example, try it during a Shark Tank activity perhaps – sell me your item!) or create them to advertise an upcoming class assignment. An invaluable lesson! My favorite site is www.piktochart.com. Previous Post An App For Homework? Next Post No HW assignments for 2016? Can it be done?